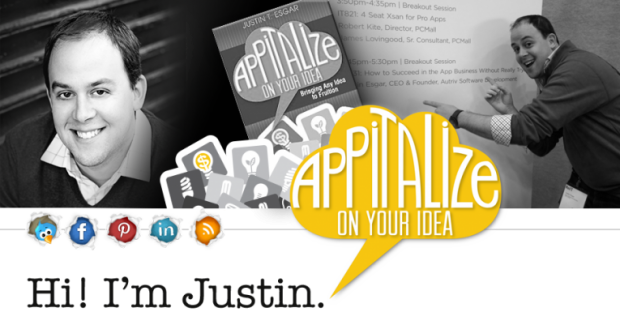 Justin Esgar, author of the new book “Appitalize on Your Idea” joins Enterprise Radio. 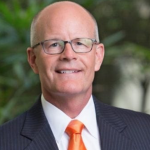 His best-selling apps include SignMyPad, the paperless PDF signature solution, and TruckFood, the cult-favorite tracking tool for food trucks across the nation. 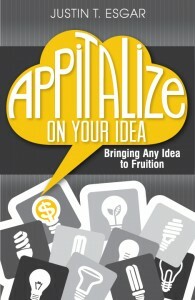 A big part of your book “Appitalize on Your Idea” is teaching entrepreneurs how to come up with ideas. What are some simple steps for finding an idea and making sure it will actually work? Many people feel they simply don’t have the time to develop a product or launch a business. What would you say to someone who thinks they can’t do it? So once you have an idea for a product or an app or anything else, what are the next steps? Where should entrepreneurs get help? Should they outsource? Do they need a lawyer or other professionals? 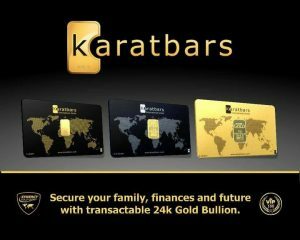 So once everything is in place, how do you promote your product? What’s most effective cost and time-wise? 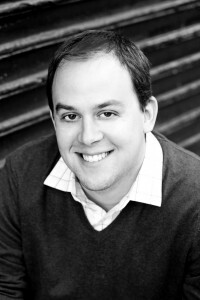 Justin Esgar was born with an iPad in one hand and a patent list in the other. Successful serial entrepreneur, certified Apple consultant and software developer, Justin revels in making life better for everyone through technological innovation. He empowers businesses, organizations and individuals with his wealth of experience and knowledge, as well as an ongoing commitment to a tech-driven greener earth. 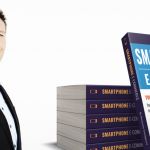 His best-selling apps include SignMyPad, the paperless PDF signature solution, and TruckFood, the cult-favorite tracking tool for food trucks across the nation. Blogger, podcaster [justinesgar.com] and speaker at many national tech events, Justin spends his free time cooking up new ideas…and food for his wife.